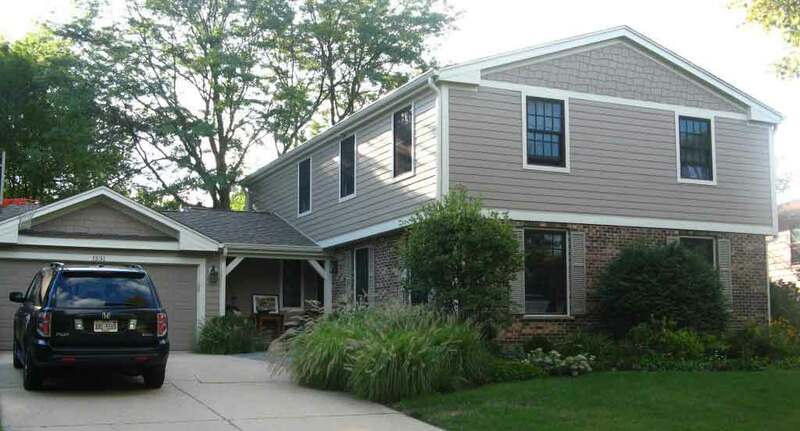 Naperville home with James Hardie Cement Fiber Siding. magnificent classic, crisp and clean Colonial you see. Call us for free appraisal! 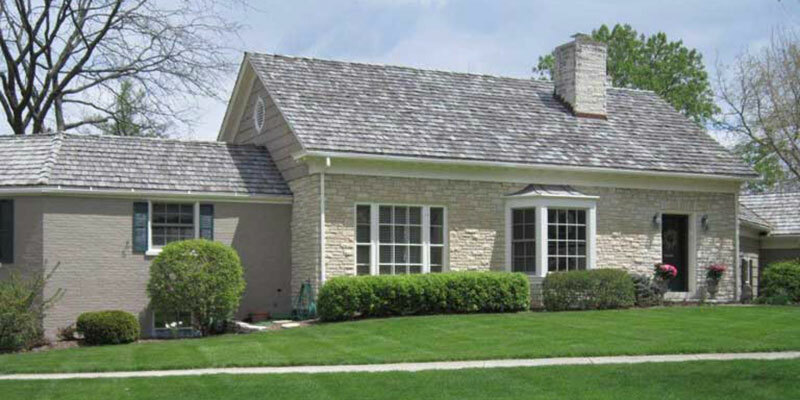 Naperville bland into an interesting Country Cottage home. Notice the false gable above the garage door. the goal of the owner: I like to live in Comfort and Quality. 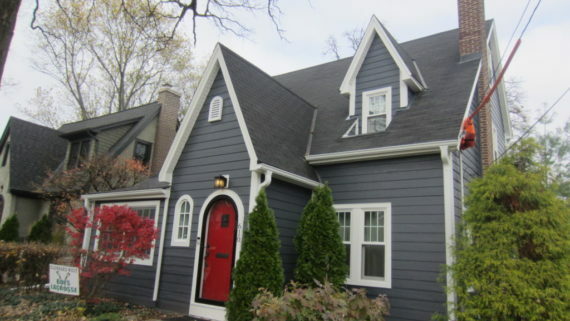 Total Naperville home make over! energy efficient, long term home. 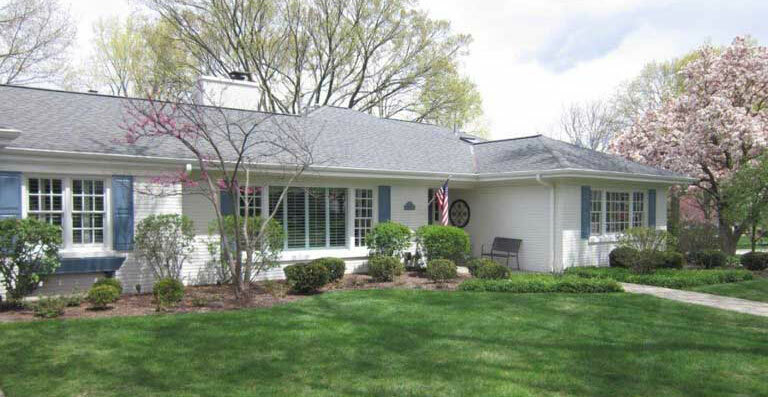 Pella replacement windows in a beautiful Glen Ellyn ranch home. in a Glen Ellyn sprawling French Chateau. WOW! 15 lite full view Wood Entrance Door painted to match the Shutters. Welcome to Schmidt Exteriors, Inc.; the premier choice for siding, doors and window replacement in Naperville IL and surrounding areas. Schmidt Exteriors, Inc. is a locally operated remodeling company dedicated to adding style and functionality to homes across DuPage and Chicago through specialized services. 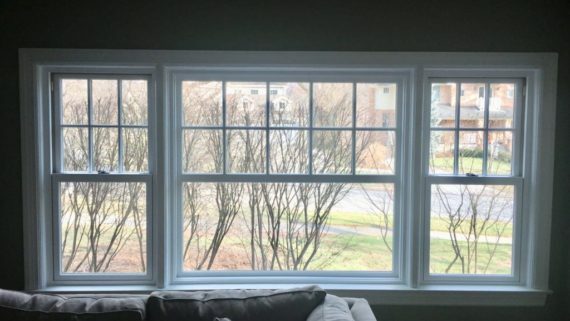 We are located in Batavia, IL and committed to providing our local customers with the best products and exceptional windows, doors and siding installation services. 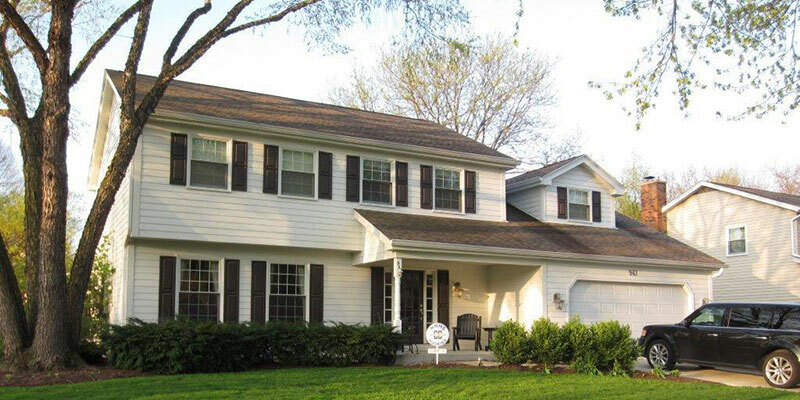 Since 1976 our team has been devoted to individuals improve the beauty and overall efficiency of their home by providing superior siding, doors and windows replacement in Wheaton, Naperville, Glen Ellyn, Geneva IL, St Charles IL, Oak Park, and the Fox Valley area. All Schmidt personnel has been factory trained in the products we install and have successfully and proudly service the homes of over 100,000 happy clients in the past 40 years. Conserve on energy, and enhance the value and functionality of your home with the help of our team. Our team will work efficiently from inception to completion to give you the results you desire despite the scope or nature of the project. 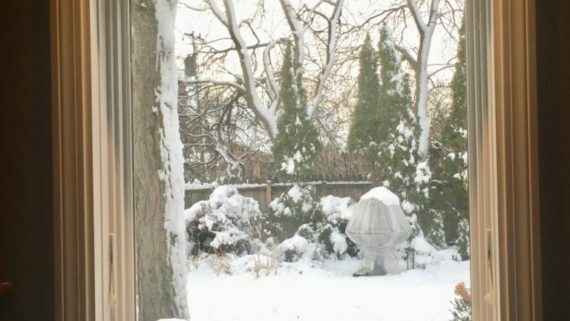 If you’re in the market for a Naperville, St. Charles IL, Aurora IL or Oak Park area contractor who will get the job done right, Schmidt Exteriors is your local expert. 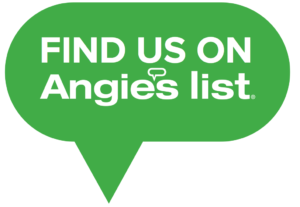 We proudly offer several top brands such as Pella Windows and Doors, James Hardie Siding Products, Marvin Windows and Doors, Air Krete Foamsulation and Simpson Mastermark wood doors to cater to the individual preferences, home styles and budget of our clients. Over 40 years serving the Home Improvement / Replacement market. Help us make your house beautiful! Thank you so much for the great job, you and the entire team did on our house. The house feels brand new. Everything turned out just as we hoped. We couldn’t be happier. Just as a FYI, your crew is great. They showed up right on time. Have been working like bees since the moment they stepped in the door. They are clean, respectful that we have an office to run and cranking the job out. They were pretty much done inside by 1pm and now are working on the outside. The windows look great from the inside and out. Thanks for the guidance, excellent service and reasonable prices. Thank you to your men for all the hard work it took to bring this house from “cold and dreary” to “warm and cheery”! I am very impressed with the work that you and your crew did. In this day and age, it is refreshing to work with someone who attends to the customers needs. Thanks!